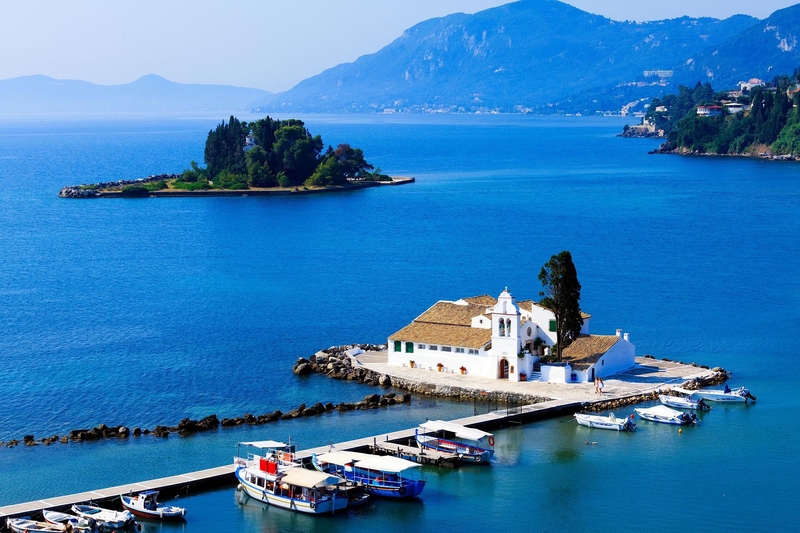 Our company “Corfu city tours” offers its services to the visitors of the island by providing a special tour around the historical monuments and tourist attractions of Corfu city. 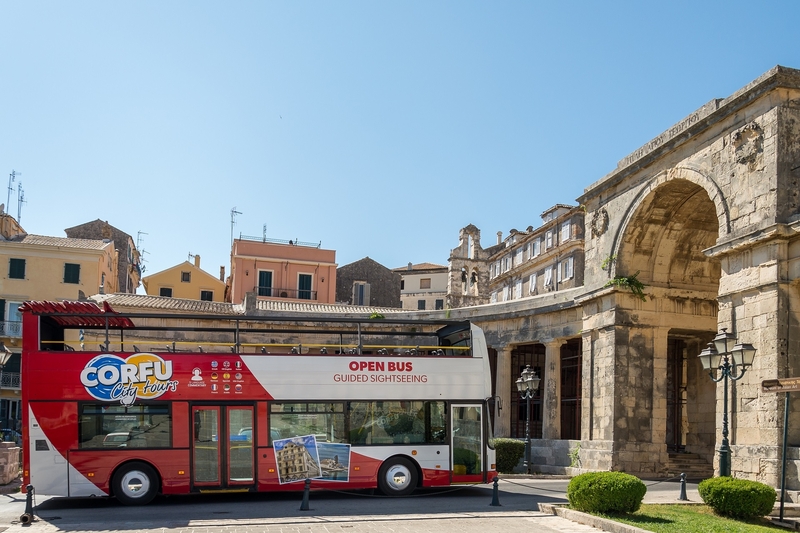 With our modern open-top buses and the frequent routes on a daily basis, our visitors can tour the most important tourist attractions by saving time and money during their vacation. Our open-top buses, of either single-deck or double-deck design, are the best choice for the visitor who wishes to have a safe, pleasant and interesting tour travelling either alone or as a family or as part of a group. During the journey our visitors will enjoy various attractions and historical monuments of the area. 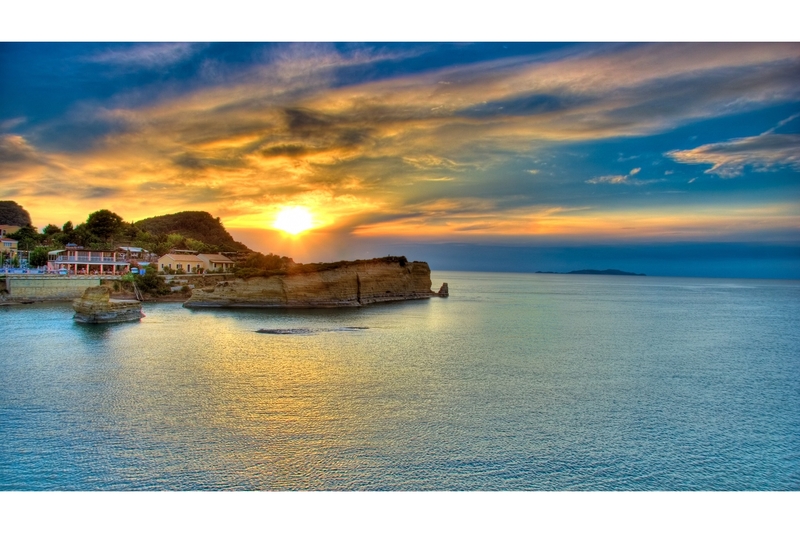 Our friendly staff and high-quality services will make your visit to Corfu a unique travelling experience in the ancient and modern history of the region. 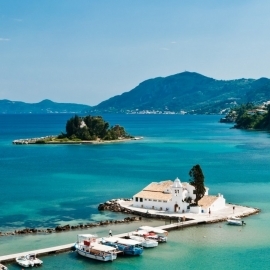 “Corfu city tours” offers exclusive tour services with open-top buses around Corfu city. Getting on our open-top buses, you will be able to enjoy a pleasant and comfortable ride to the most important monuments of the city, through our 2 Lines. 1. 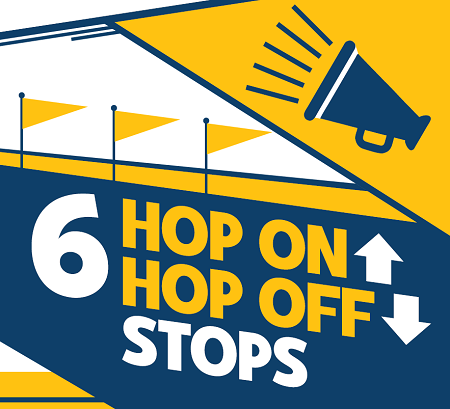 Line A (City Tour) from the New Port to Kanoni and back at a frequency of every 30 minutes, from 8:30 to 17:30; the route from the departure point to the terminal lasts approximately 70 minutes and you can Hop On - Hop Off to any of our 6 intermediate stops. 2. 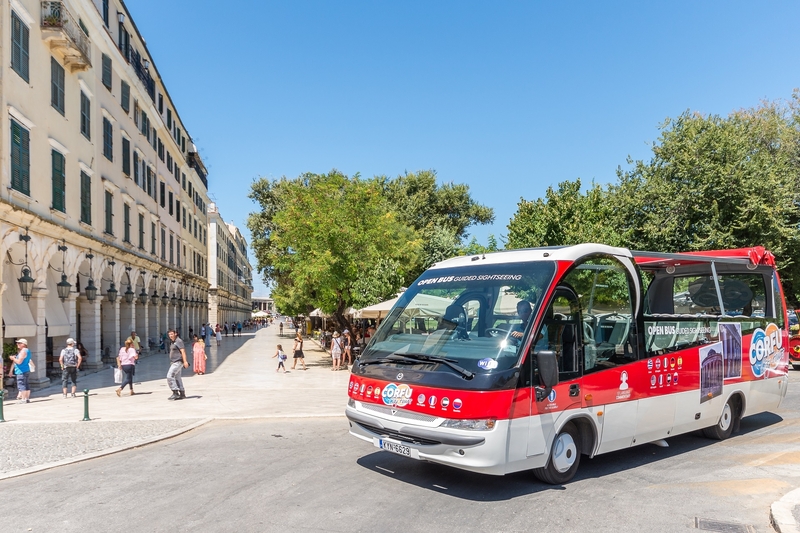 Line B (Achilleion Tour) from the New Port to Achilleion Palace (Sissy's) and back at a frequency of every 30 minutes, from 8:30 to 17:30; the route from the departure point to the terminal lasts approximately 90 minutes and you can Hop On - Hop Off to any of our 6 intermediate stops. Learn about the history of the historical and modern monuments of the region during the panoramic guided tour using audio headsets with commentary available in 8 different languages. 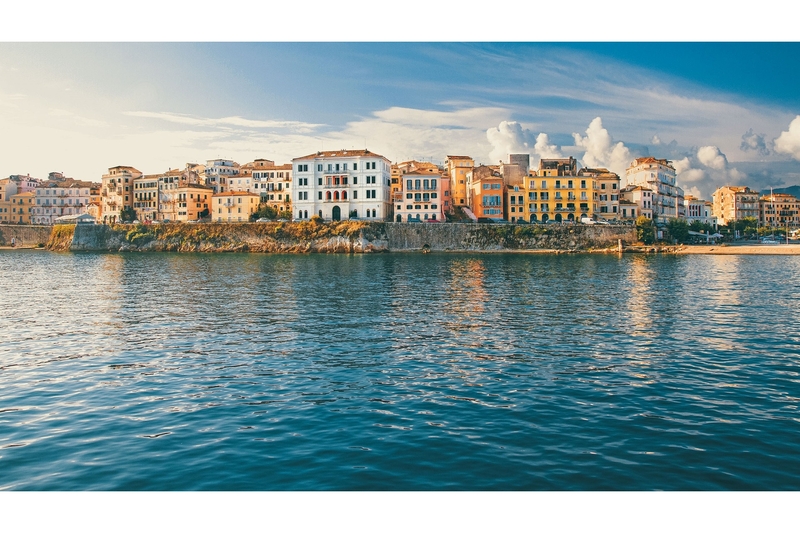 “Corfu city tours” offers an intelligent tour to the visitors for a short stay in the city and an alternative tour with a different perspective to those who want to deeply enjoy the island. 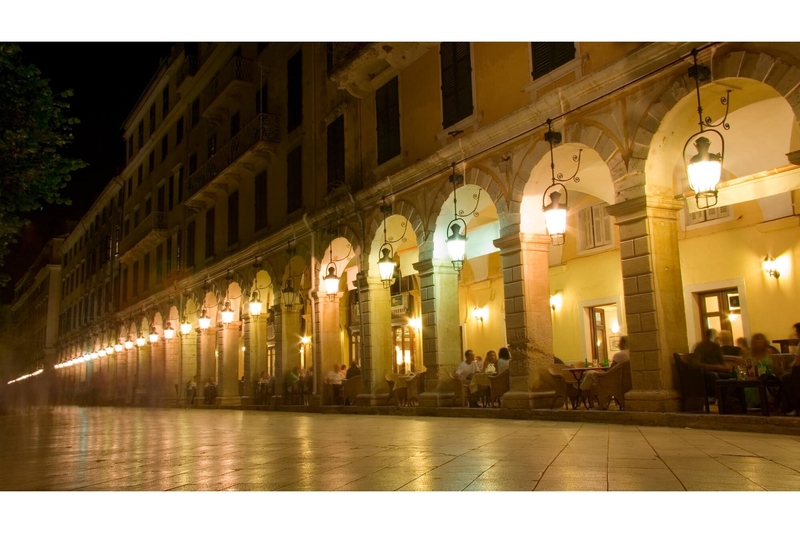 Thank you for choosing our buses to explore the heart of Corfu! We are proud of our city and we prove that through our services. Offers for families and groups are available.